Louisiana lawmakers took a first step regarding legal sports betting on Tuesday when the House Ways and Means Committee considered how to it, as well as taxation for fantasy sports contests and medical marijuana. State Senator Danny Martiny (R-District 10) filed a bill ahead of the session that would legalize sports wagering. But Tuesday’s hearing wasn’t about what sports betting would look like, rather about where tax money would go. The bill under consideration was Representative Neil Abramson’s HB 498, which would direct proceeds to support early childhood education initiatives. The bill calls for an 8 percent tax on operators’ adjusted gross revenue and a $5,000 application fee. Lawmakers avidly talked about the pros and cons of dedicating tax proceeds to a specific cause, what it would cost the state to vet potential vendors, and if there is an avenue for helping people who might become addicted. The committee unanimously voted to report an amended version of the bill out of committee. Morris went on to question if it was possible to put a sunset clause on how long proceeds would benefit early childhood education or if the topic could be revisited in future discussions. Abramson (D-District 98) said he was open new ideas for his bill, and made it clear that it is a work in progress. Another key discussion point was if the state would bear the “burden” of vetting potential vendors once lawmakers understood that some potential sports betting operators, who would partner with local casinos, are based out of state or out of the country. Major Chuck McNeal, representing the Louisiana State Police’s Gaming Enforcement Division, testified that he believed it was standard practice for operators to bear that burden through application and other fees. Representative Barry Ivey (R-District 15) suggested tiered application fees based on a vendor’s location. McNeil also shared that the “lion’s share” of the cost of implementing sports betting from his perspective, would be the hiring of civilian auditors. With regard to offering problem gambling services, there was little meaningful discussion, but certainly concern. “I want to know if we’re putting this into our society, are we going to take care of the people who may become” addicted, questioned Representative James “Jim” Morris (R-District 1). 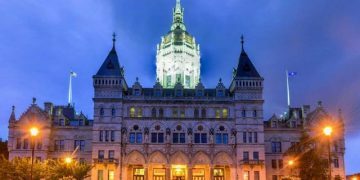 No clear decisions were made at the hearing, but for those in favor of legalizing sports betting, the fact that there was a hearing was certainly a positive. Martiny offered up a sports betting bill in 2018, but it didn’t have legs. The idea that its being discussed a little more than a week into this session would seem a good sign. On the Senate side, Martiny’s SB 153 has been assigned to the Senate Judiciary B Committee, but there is currently no hearing date set. 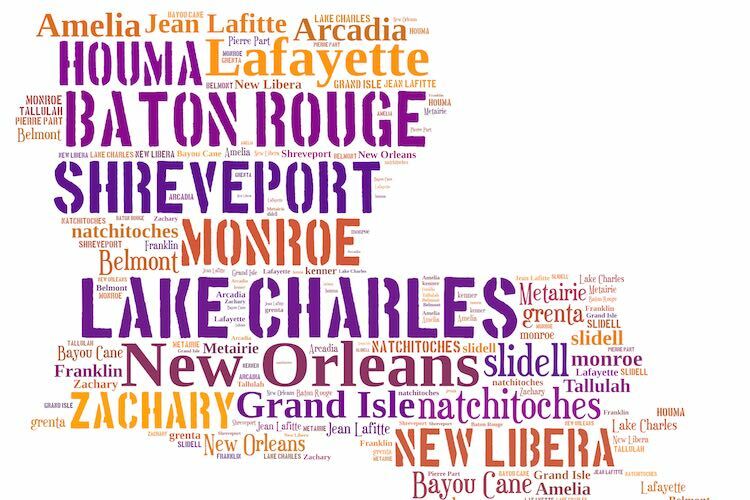 Louisiana has a mature gaming framework, with more about two dozen commercial casinos and racinos and four tribal casinos. All but one of Lousiana’s casinos are based on riverboats, and are clustered in New Orleans, Lake Charles near the Texas border and in the Shreveport-Bossier City area in the northwest corner of the state. 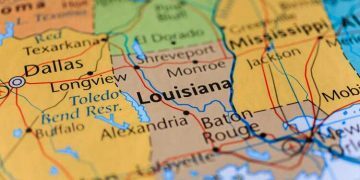 Last year, Martiny urged his fellow lawmakers to legalize sports betting sooner than later as Mississippi was among the first to do so, and Louisianans are driving over the state line to place sports bets. Since then, the state’s northern neighbor, Arkansas, has also legalized sports betting with plans to launch later this year.